Braai heritage, what’s that? What happened to heritage day? How did it become known as National Braai day? Is this our heritage. Ask any South African to describe a braai and you will get many different explanations because a braai is not a barbecue! 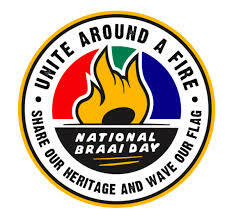 There is no recorded reason why Heritage day has become National Braai day. This is just an opinion piece, that has some tips on how to keep the costs of celebrating down. We now have a braai heritage! South Africa is full of history. With triumphs and failures aplenty. We have 11 official and 15 unofficial languages! English, Zulu, Xhosa, Afrikaans, Northern Sotho, Tswana, Sesotho, Tsonga, Swati, Venda, Ndebele are the 11 Official languages. The other languages are South African Sign Language, which differs fairly significantly from sign languages of other countries. Fanagalo (a mix of English, Zulu and Afrikaans, spoken predominantly on the mines). Sindebele or Northern Ndebele or Matabele is a language spoken by the Nguni people found near Zimbabwe. Finally, Siphuthi (Phuthi) which is spoken by the Nguni people of Lesotho. Then we also have the European immigrants who brought their own languages across to South Africa. Greek, Portuguese, Yiddish, Gujarati, Hindi, Tamil, Telugu, Urdu, Dutch, French, German and Italian. Not to mention Arabic and Hebrew. 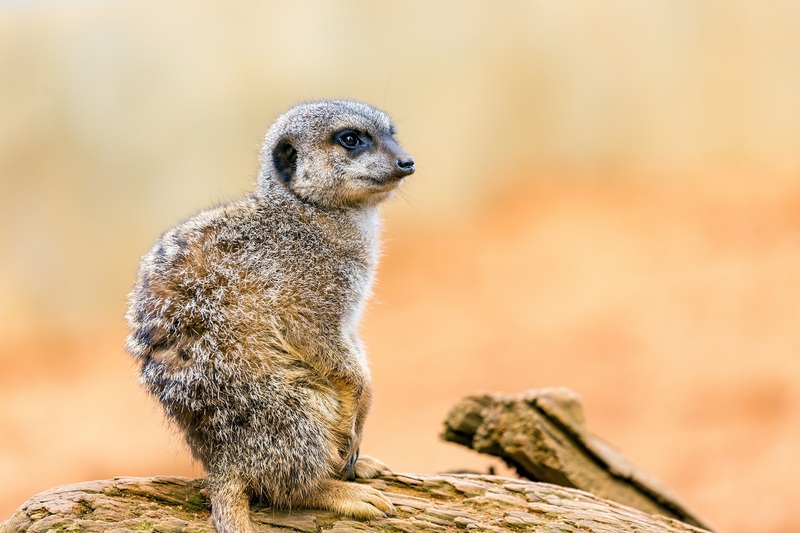 With such a melting pot of different cultures, it is hard to have a unified Heritage Day, so the one thing all South African residents have in common is the Braai! Therefore Braai Heritage Day. Cooking over an open flame does not begin to describe a braai, neither can one describe the atmosphere around the braai. A braai can be held anytime, anywhere and for any reason or no reason at all. It is truly a South African Heritage created from the melting pot of cultures that make up our unique country. What makes the perfect braai? Opinions vary but the majority agree. 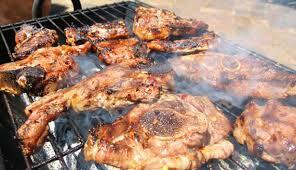 For a perfect braai, you will need meat, mielies or pap, beer, wine and whisky/Brandy and salads. Not necessarily in that order. The debate rages over if a gas braai is really a braai or if using wood, coals and paper make a braai is the best. Whatever your choices, make a menu plan for the day. How many people are you having over? Are you having starters? What meat will you be making, chicken, boerewors, steak, chops or all of this? Are you having pap, how much tomato relish will you need? Mielies on your menu, will they be done on the stove or the braai? 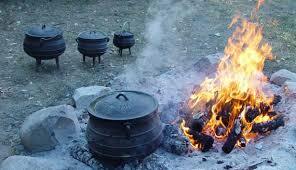 Is a potjie and option? Are you making a poitjie? Now for dessert? Ice cream or melktert, koeksisters or jelly and custard? Drinks are important, so what drinks are you serving and to who? Do you have fridge space, do you have enough ice? Remember once you have your list, check for specials at your local butcher or supermarket. Buy only what you need. Check Wuhu and SnapnSave for discounts and coupons as well as your loyalty cards from your various stores. There are sure to be specials everywhere you look. Read my previous post Do you celebrate National Heritage Day? How are you celebrating your heritage? Do you celebrate National Heritage Day?